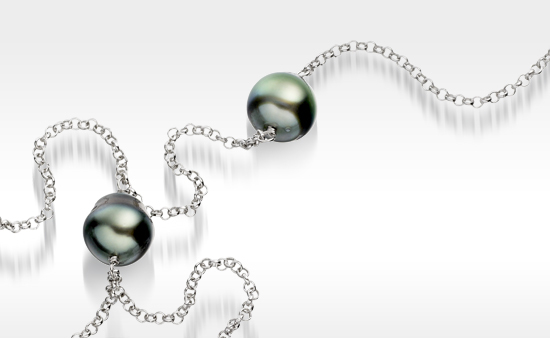 Thank you to all to who entered the Winterson Mother's Day competition to win a beautiful long pearl necklace, and congratulations to the winner Kristian. Pearl producers and wholesalers often deal in lots of hundreds or even thousands of pearls. For these larger lots, pearls are sold by weight and the measure used is typically the momme, a traditional Japanese unit of weight measurement that is equal to 3.75 grams. 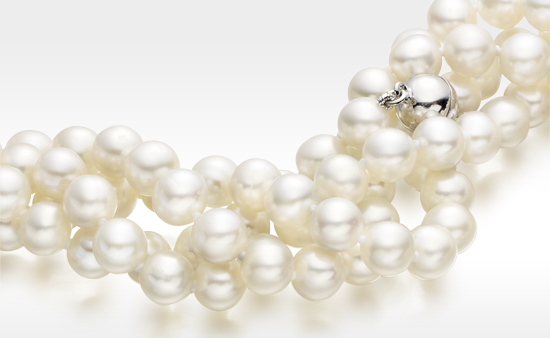 Most Japanese akoya cultured pearls are sold by farmer’s cooperatives at Hama-age auctions. 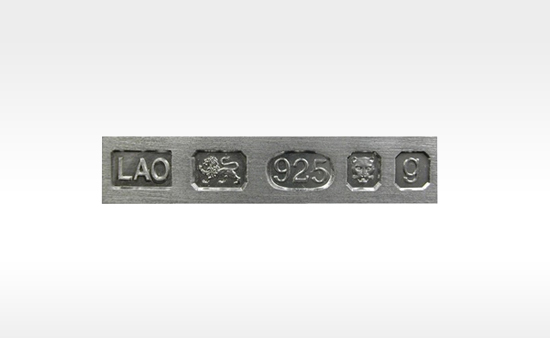 The pearls are usually graded into lots according to their quality and size and each lot is assigned a price per momme. For even larger lots of pearls, auctioneers may use the kan weight of measurement, which is equal to 1,000 momme. Today the term momme is still widely used by farmers and wholesalers of Akoya, Tahitian and South Sea pearls, and also in the silk industry since the 19th century. It is not, however, as frequently used in buying Chinese Freshwater pearls, where large pearl lots are weighed in grams, or by retailers which focus on the number of pearls used to make beautiful pearl jewellery, their size and quality.